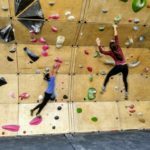 Our Stars started the spring semester pursuing their passions or learning a new hobby during #Intersession2019. 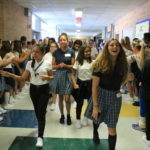 Thanks to the generous support of Andy and Karen Esparza, all grade levels participated in activities all around town or on the Ann Richards campus. 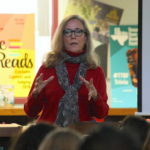 The Ann Richards School Foundation would like to recognize Moody Foundation for their contributions to help enhance the curriculum at the Ann Richards School. 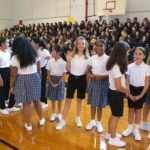 Moody Foundation has supported the Ann Richards School since 2011 and the Foundation is very thankful for their support of our Stars! The Texas Wall Street Women hosted their annual Boots and Blackjack: A Casino Night for a Cause to benefit the Ann Richards School and Young Women’s Preparatory Network. 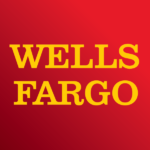 Texas Wall Street Women have supported our Stars since 2011, thank you! 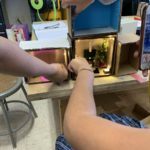 Ms. Lucero’s 9th grade Physics class spent a few weeks building out light houses. They designed, wired up, soldered and created a really great project. This year’s project put ohms law to the test by learning about voltage and amperes. The UT Office of Admissions and the McCombs School Business surprised senior Truc L. with her acceptance to UT and a full scholarship to the McCombs School of Business. 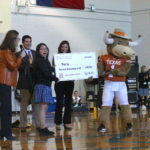 Hook’em joined in on the surprise in front of the whole school during morning assembly. Congrats Truc! 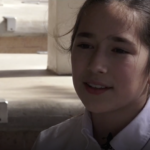 Be sure to check out some sound financial advice from Olivia, a 6th grader, who offered her tips to KVUE last week about saving money and managing credit card debt after a camp she took this past summer about keeping track of personal finances. Be sure to pick up a copy of the November issue of TRIBEZA magazine. 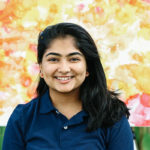 Inside you will find a great feature on Ann Richards School Senior Ashwara P., and hear about her passion for creating art.